hd00:29Pink ripe raspberries shaking on the wind in the evening. Raspberry organic bush in the village. Ecological organic agriculture in the country. hd00:17Crimson bush. 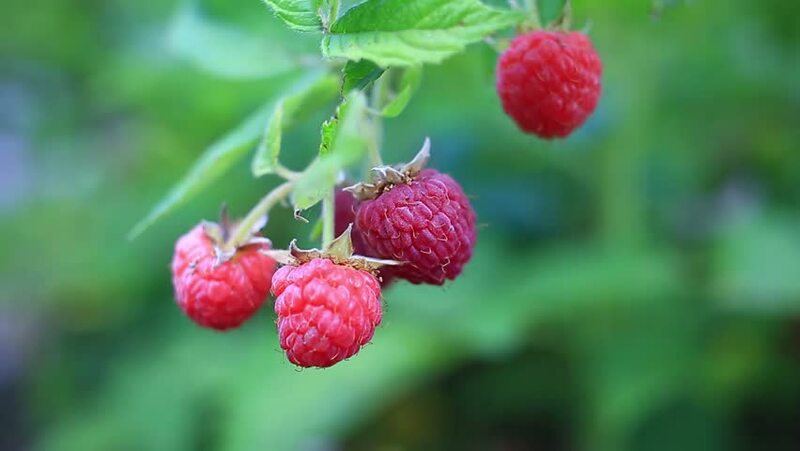 Useful raspberries raspberries ripened.